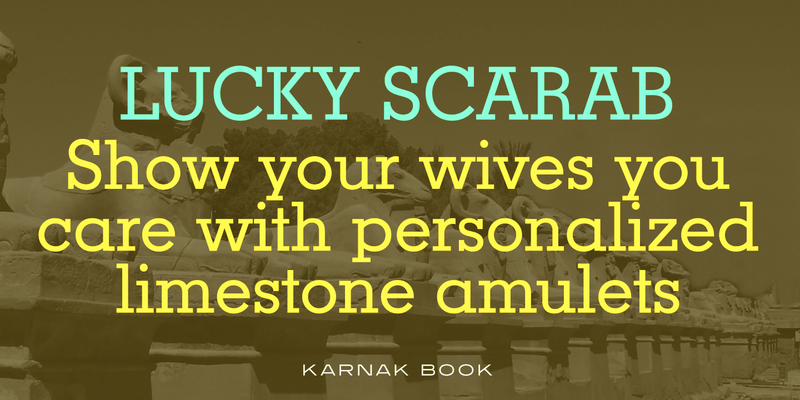 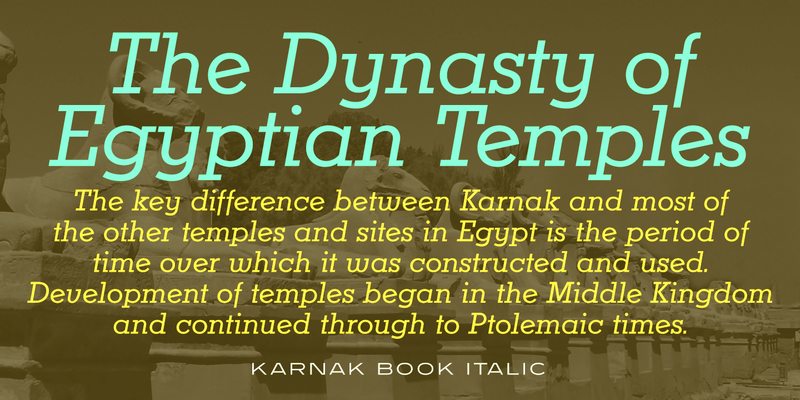 Karnak Pro is an Egyptian font family containing roman, italic, and condensed weights, and is exclusively licensed from the Ludlow Collection by International TypeFounders. 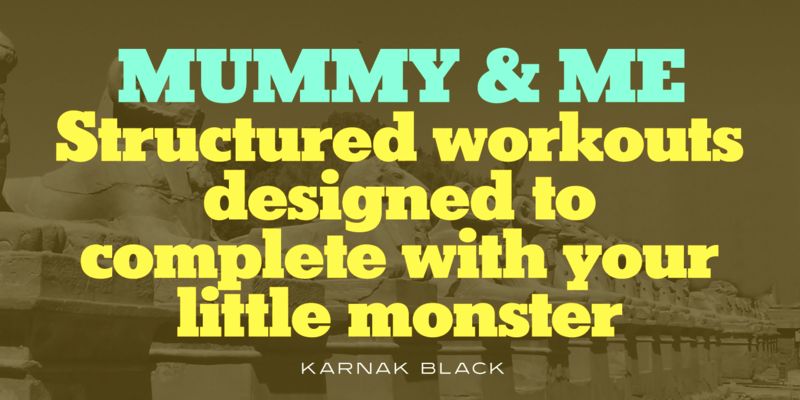 The original family was designed by Robert H. Middleton in 1931-1942, and the new versions were produced by Steve Jackaman (ITF) and Ashley Muir in 2009. 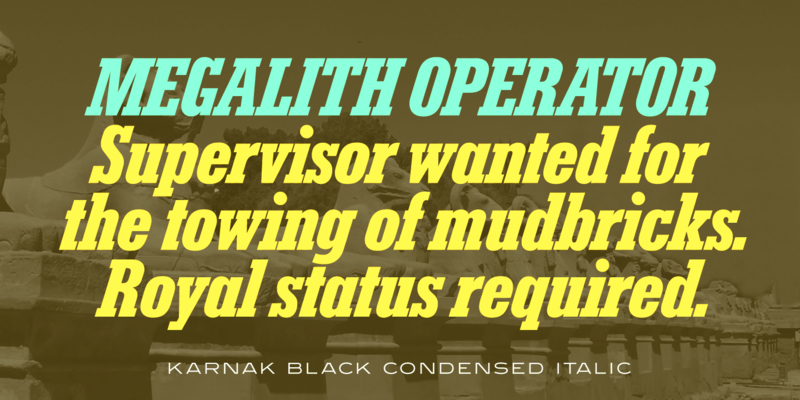 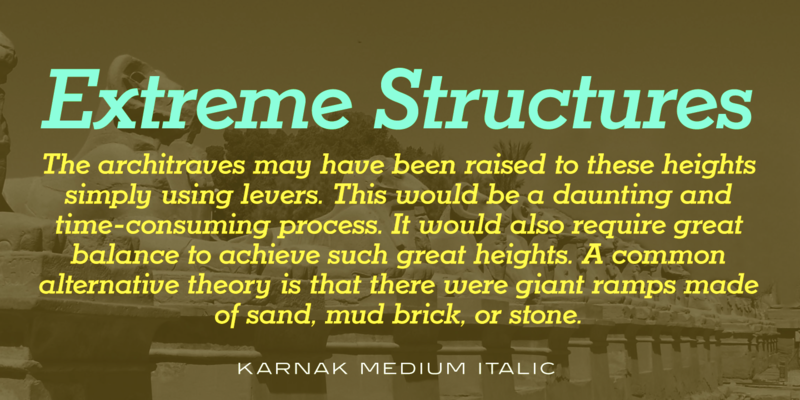 A bold weight was added, and the italics underwent a complete re-design. 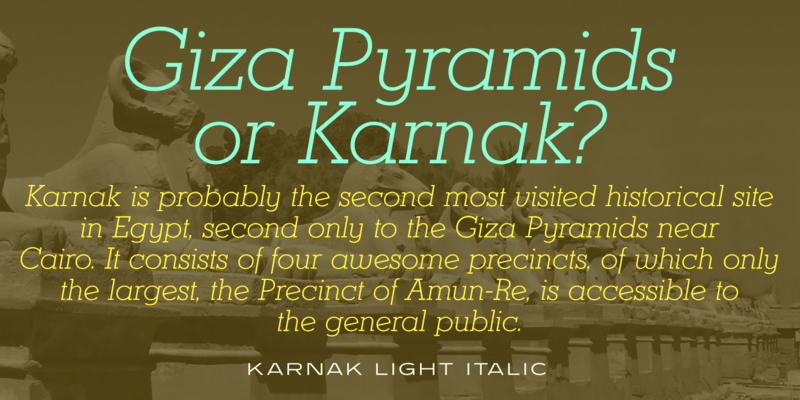 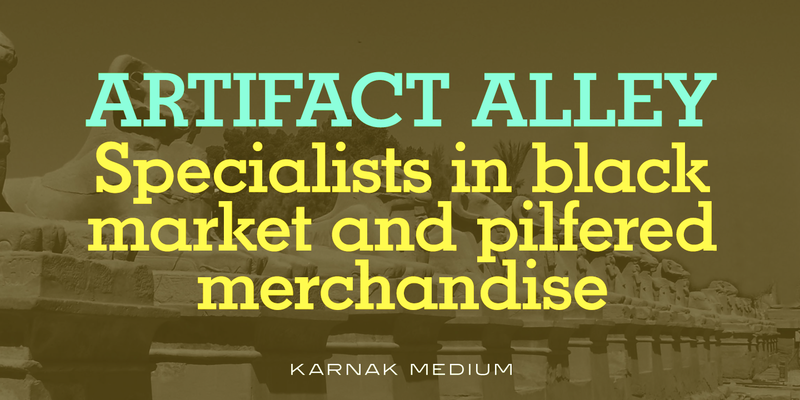 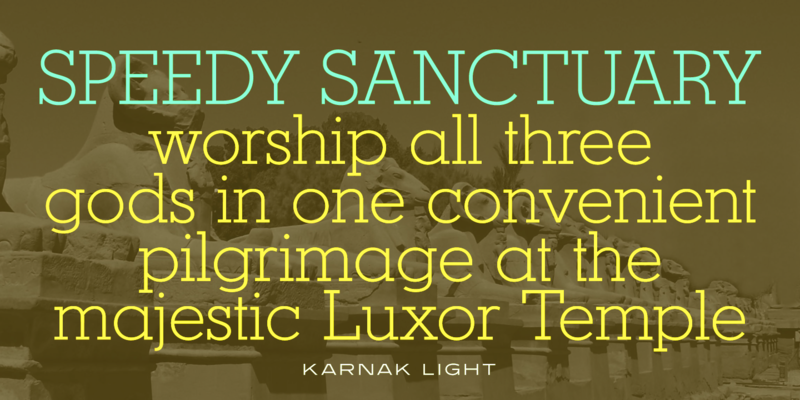 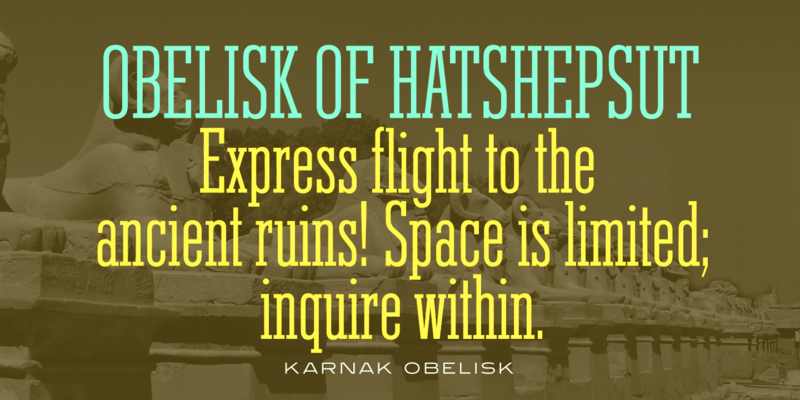 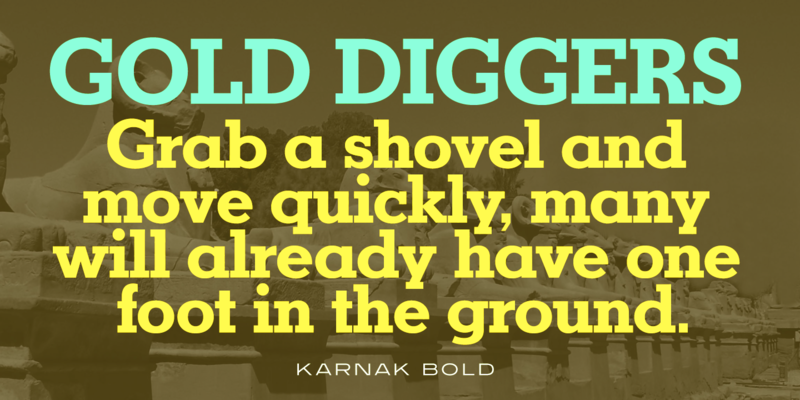 Karnak Pro has optimal spacing for excellent legibility at all sizes, and has a western or academic feel. Karnak Pro is a trademark of International TypeFounders, Inc.